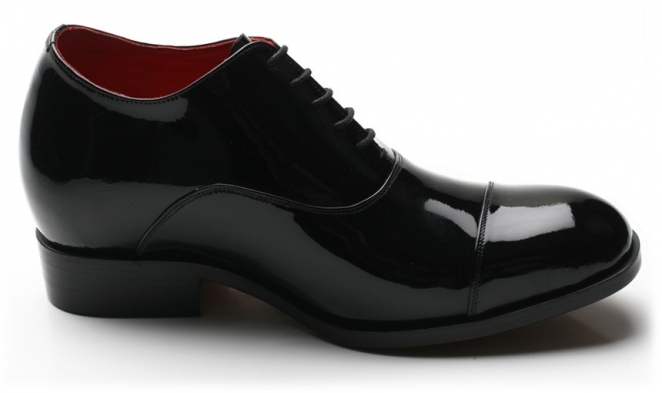 Don’s high-end tuxedo shoe for only the most formal of occasions, the Quiri is quite simply stunning. 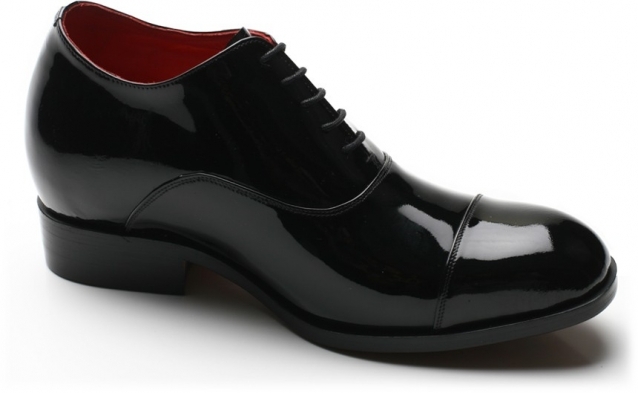 Coming in patent black leather with red calfskin lining, this shoe is the height of extravagance, luxury, and class. Coming with a price tag one would expect, the Quiri is for the gentleman who realises that cost should be no impediment to grace and elegance. 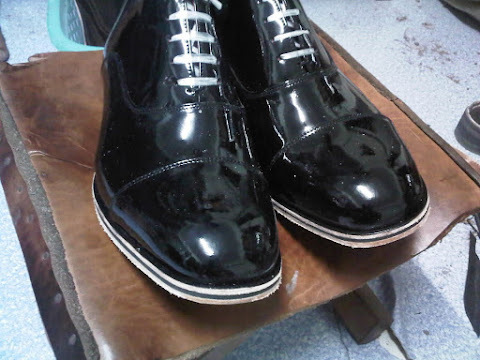 "The Quiri Models resting in the Sun, We tend to leather the leather on the Shoe Form/Last for a few extra days when it comes to using Patant leather. 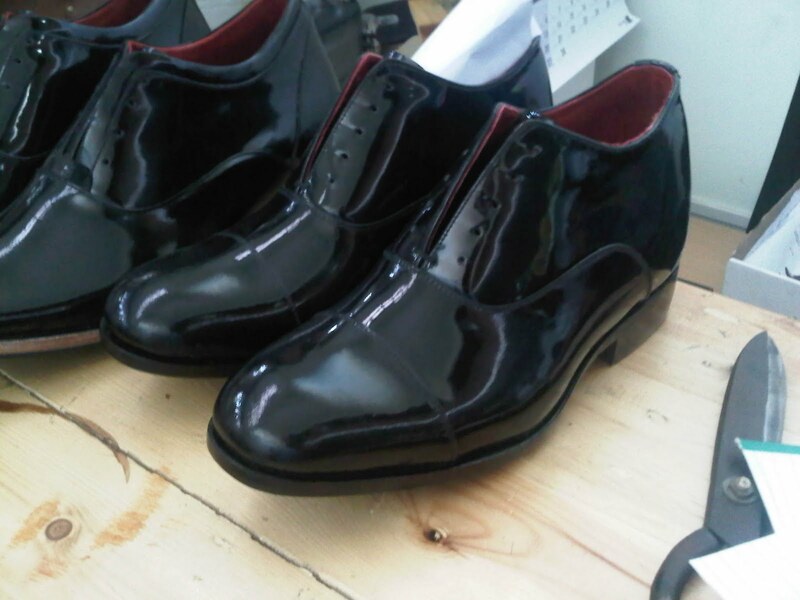 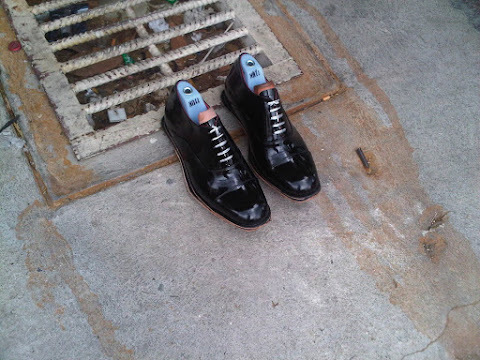 The Patent leather we use is imported from Italy."